I would argue that Duo is a better product than Allo, at least in this early stage. 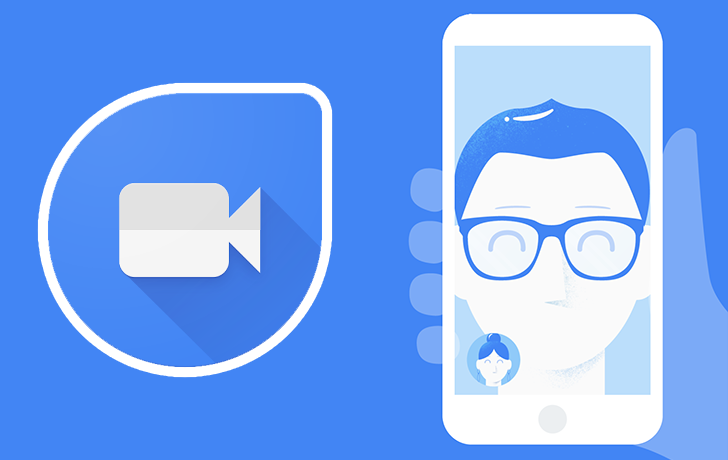 Duo makes video chatting as simple as possible, and the result is a simple but easy to use application. Micromax, an Indian electronics company, has announced that four phones they are releasing in the near future will have Duo pre-installed. Micromax didn't reveal too much about the phones, besides that they will be LTE-capable and will be under $100 USD. Google Product Manager Amit Fulay has said, "In the first month alone we have seen over 10 million downloads, with US and India being among the top countries." It seems like Google is betting on the growing 4G network in India to help make Duo a success. It remains to be seen if Google will continue to work directly with phone manufacturers to bundle Duo with new devices, or if it will become one of the many Google applications manufacturers are required to bundle with the Play Store. Either way, the absence of Allo on said devices doesn't give me confidence in its future.